With Two Pour Guys Bartending & Catering at your service, you can rely on our professional bartenders and event staff on entertaining your guests all night long. Our hassle-free service allows you to enjoy the company of your guests at your wedding, corporate event or any special occasion. 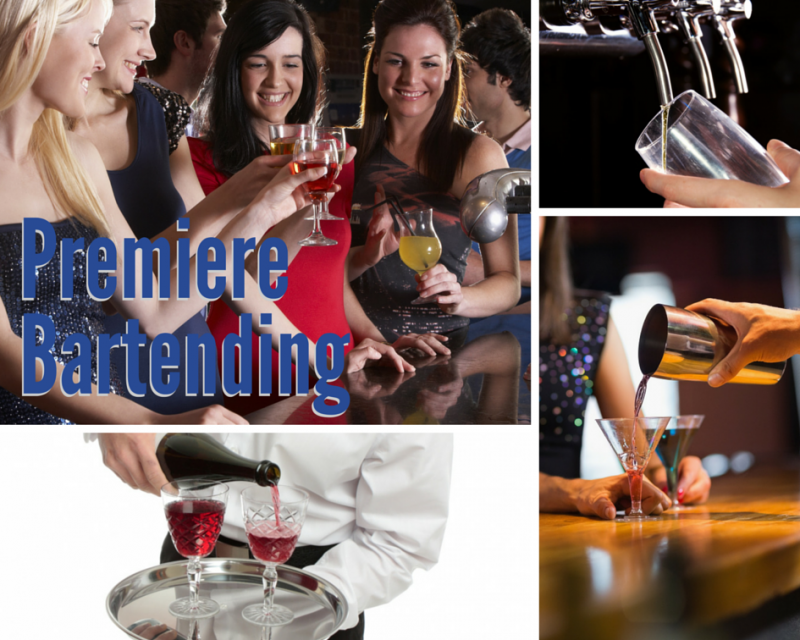 Our professional, liquor liability insured bartenders will bring everything you need for premium beverage service. So leave the bartending to Two Pour Guys Bartending & Catering at your upcoming event! Can not beat this company, they are professional fun and make some yummy drinks.